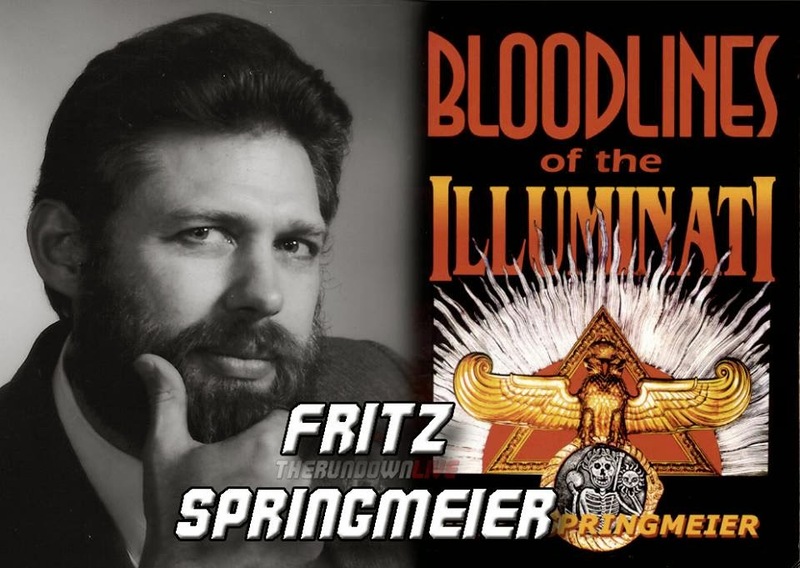 Fritz Springmeier its the author of a number of significant books on the Illuminati, government mind control and the New World Order. 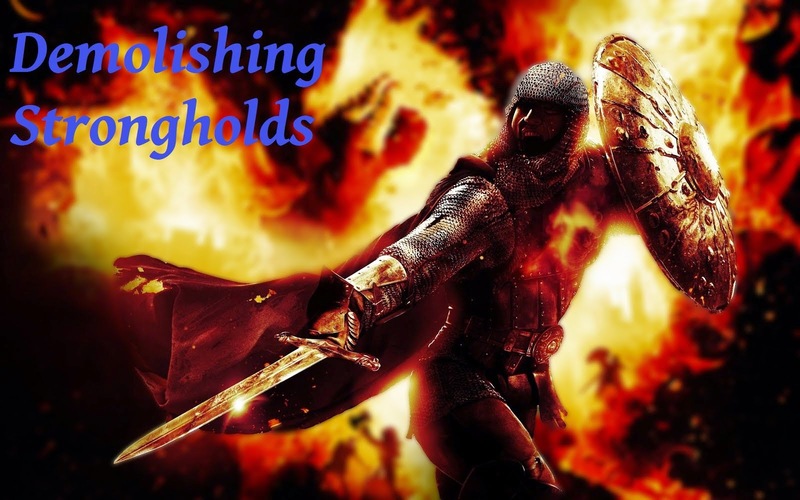 He is the author of news-breaking books like, "Bloodlines of the Illuminati", "Be Wise As Serpents", "The Illuminati Formula..." and more. 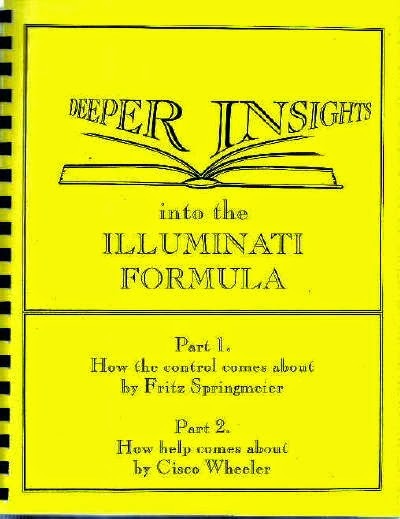 Springmeier also took under his wings the former Satanist and mind controlled slave, Cisco Wheeler, in an effort to deprogram her and free her from satanic ritual abuse and cure her from her Multiple Personality Disorder. 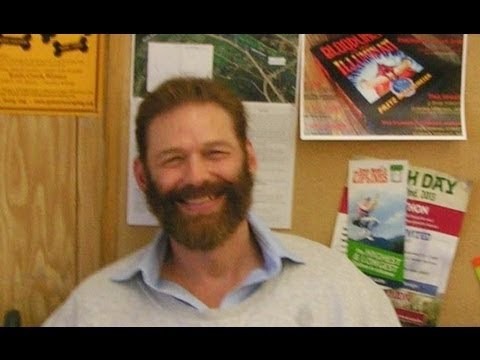 On January 31, 2002, Springmeier was indicted in the United States District Court in Portland, Oregon in connection with an armed robbery. In November 2003, he was sentenced to 51 months in prison on the armed robbery charge. He was imprisoned, and was released from federal prison on March 25, 2011.